When you stay at Apartments Milka & Miho in Dubrovnik, you'll be near the beach, within a 10-minute drive of Lapad Beach and Dubrovnik Ferry Port. 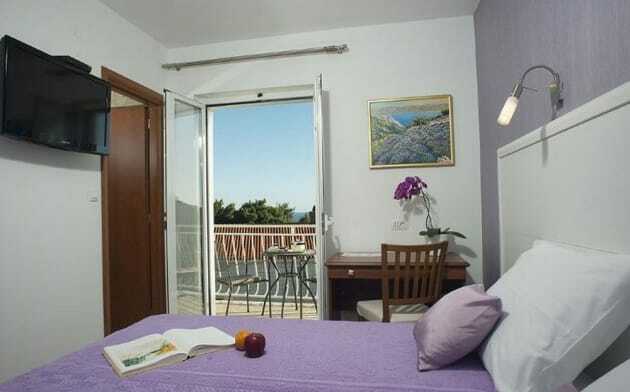 This apartment is 2.6 mi (4.3 km) from Banje Beach and 1.4 mi (2.3 km) from Sponza Palace. 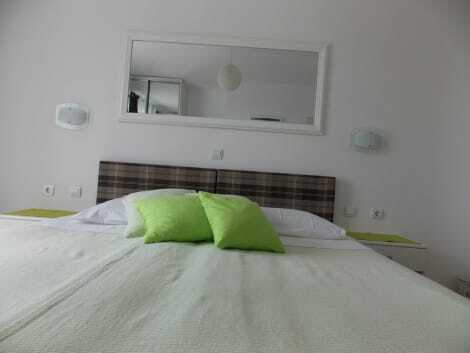 B&B Villa Dubrovnik Garden is housed in a typical stone house and situated only a 5-minute walk from Dubrovnik's old town. The rooms feature air conditioning and bath accessories. Free Wi-Fi internet access is available throughout the property. Breakfast, lunch and dinner can be ordered in advance at the reception. Villa Garden is close to the beach as well as to diverse shops and restaurants. Take in the views from a terrace and a garden and make use of amenities such as complimentary wireless Internet access. Additional features at this guesthouse include tour/ticket assistance, a picnic area, and barbecue grills.